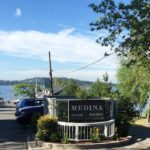 Medina was developed as a bedroom community of Seattle which offered respite from the noise and pollution of the city as either a place to call home or a weekend getaway. In 1913, the Leschi ferry run only took 27 minutes from Downtown Seattle to Meydenbauer Bay. There was also an amusement park and Ferris wheel. 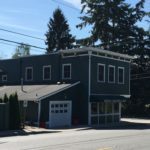 The old Medina Grocery Store on NE 8th and Evergreen Point Road has been a fond location through the years. 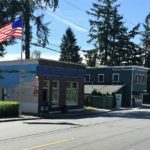 I am so glad that it is still serving our small community! Bill Gates isn’t the only one who lives in Medina! 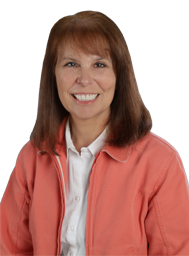 There are a number of waterfront properties within Medina real estate options.